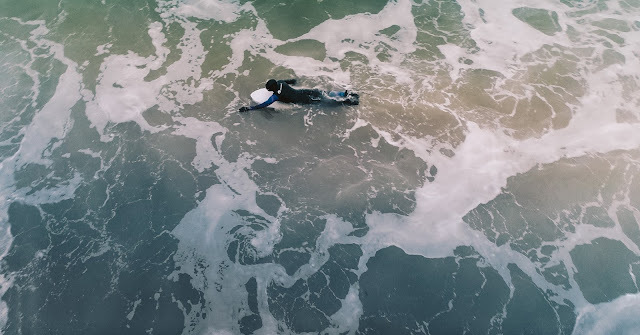 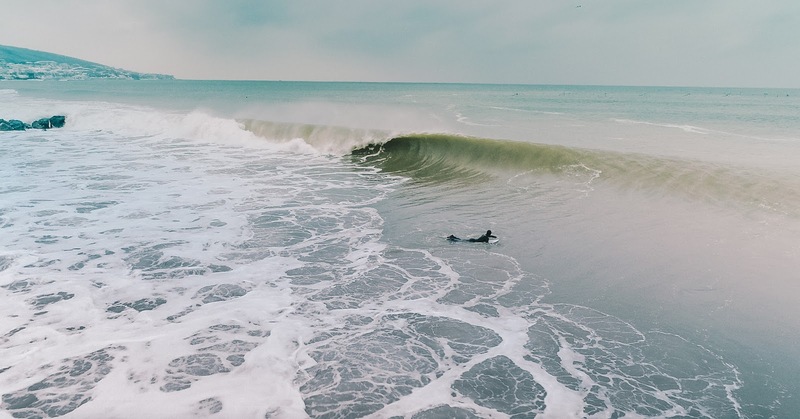 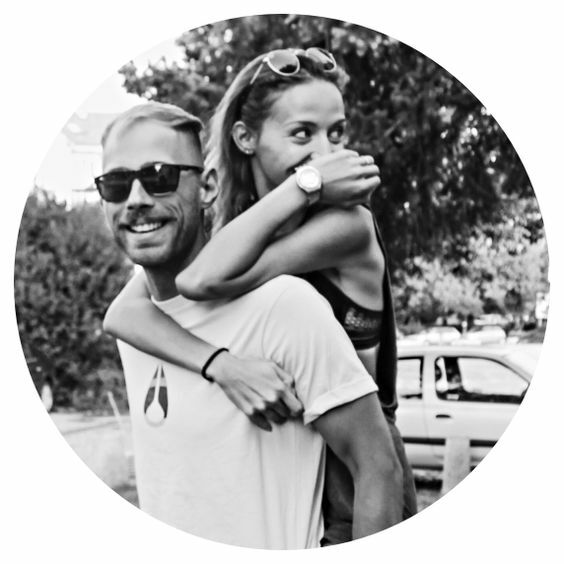 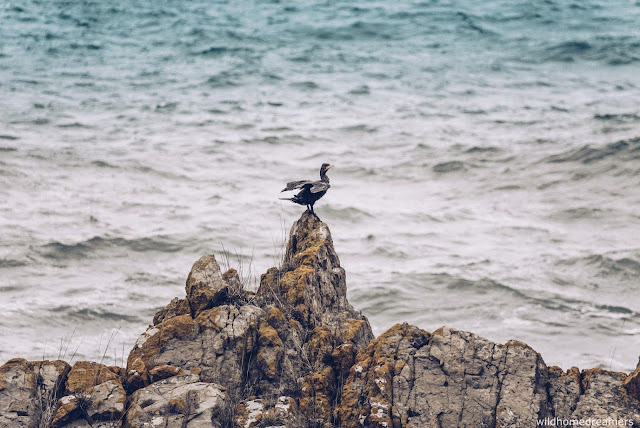 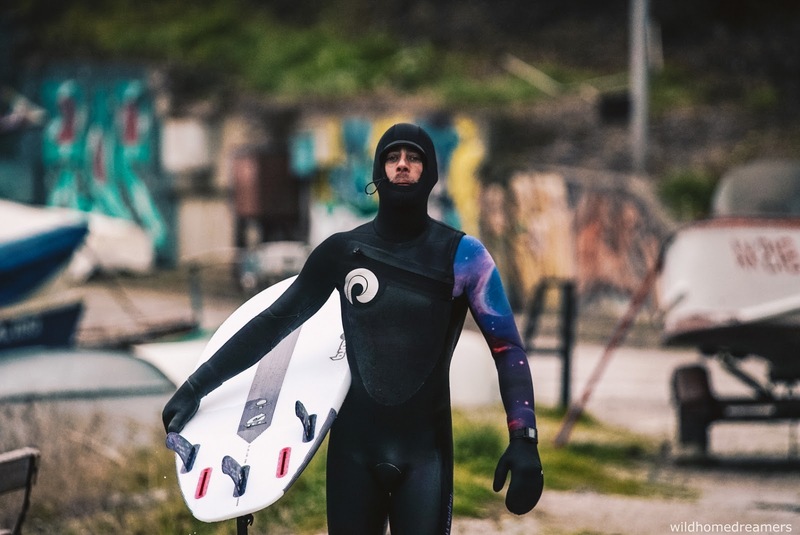 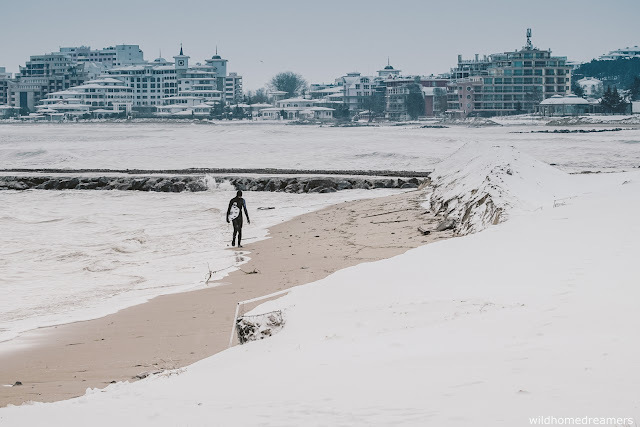 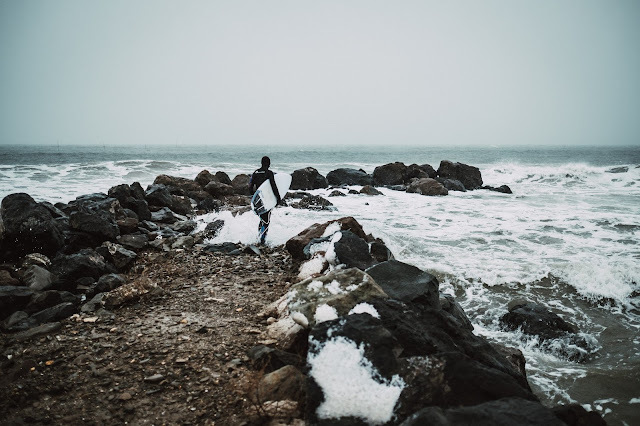 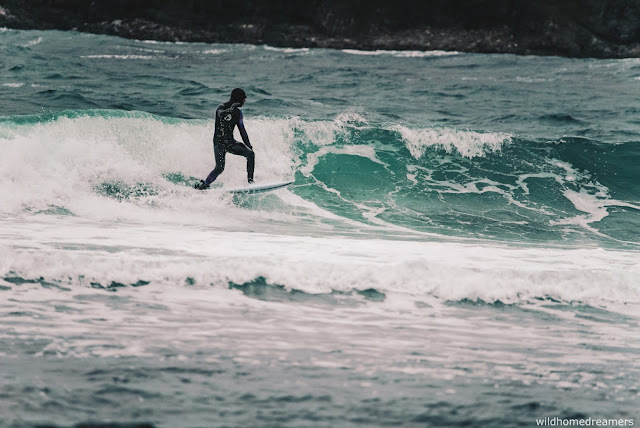 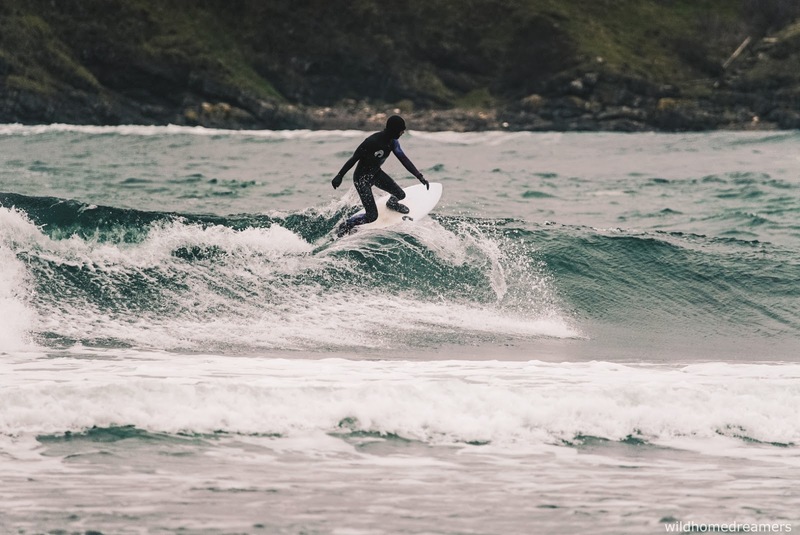 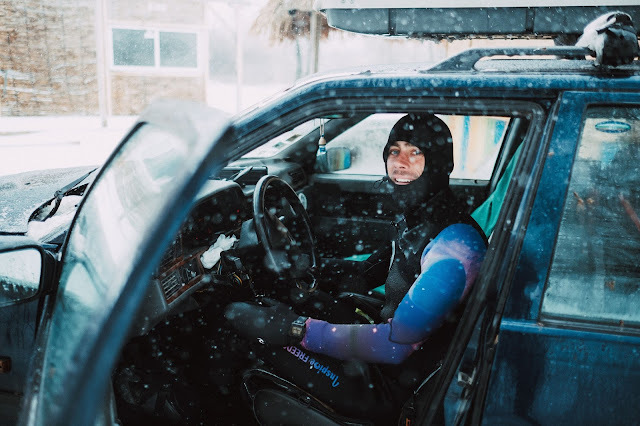 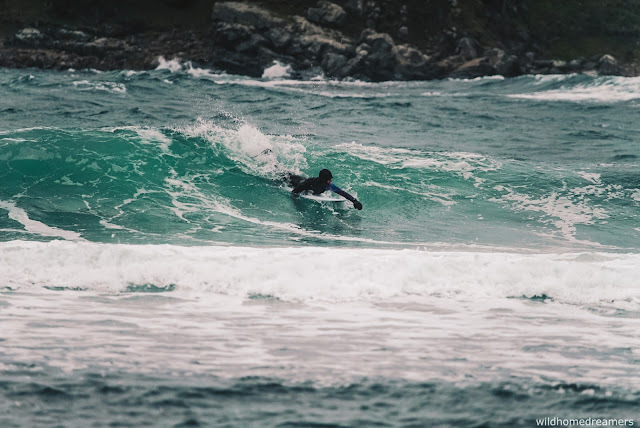 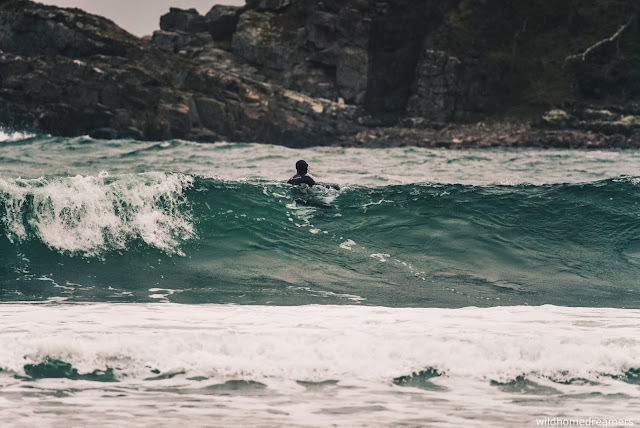 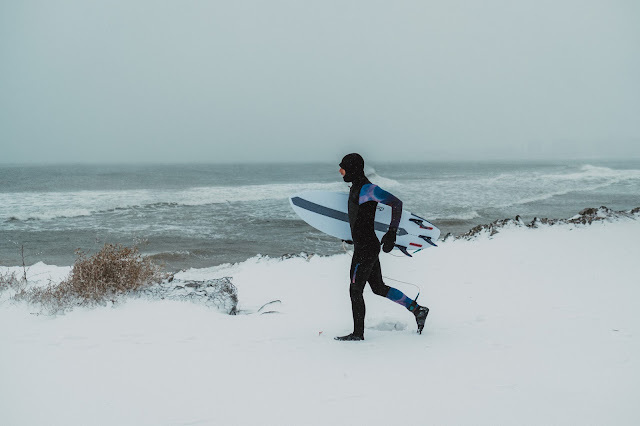 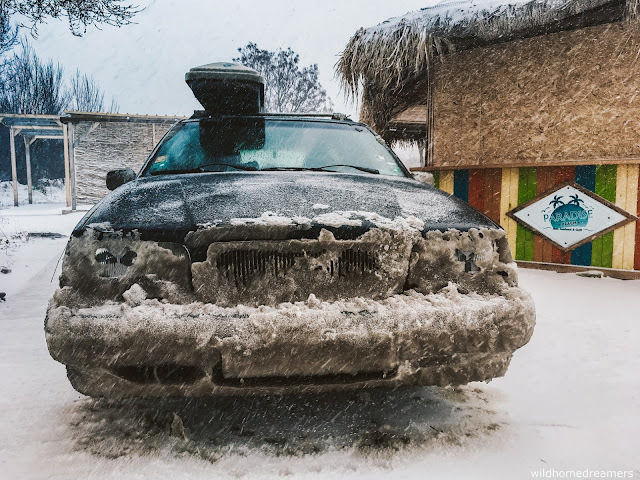 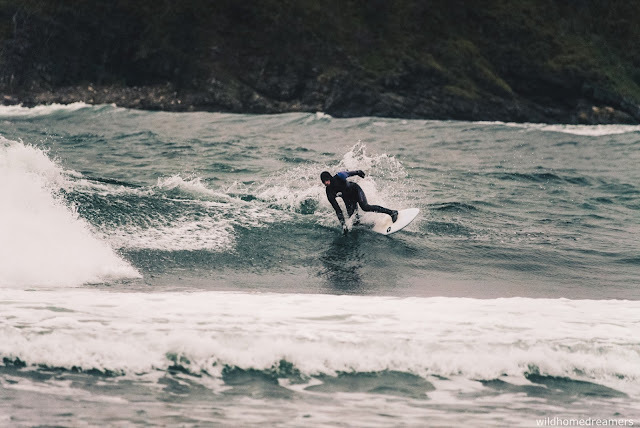 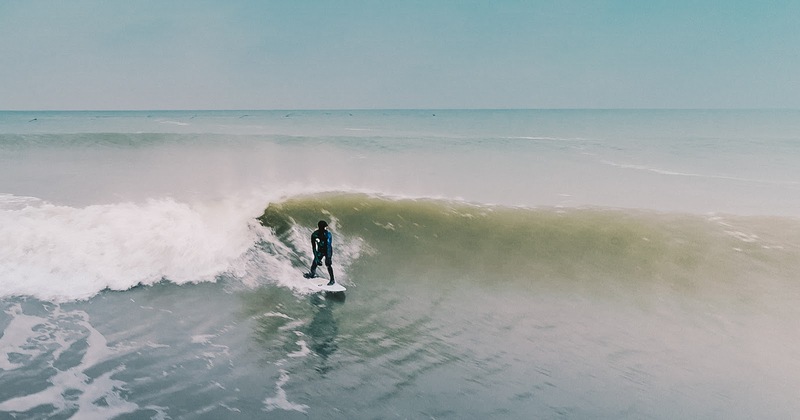 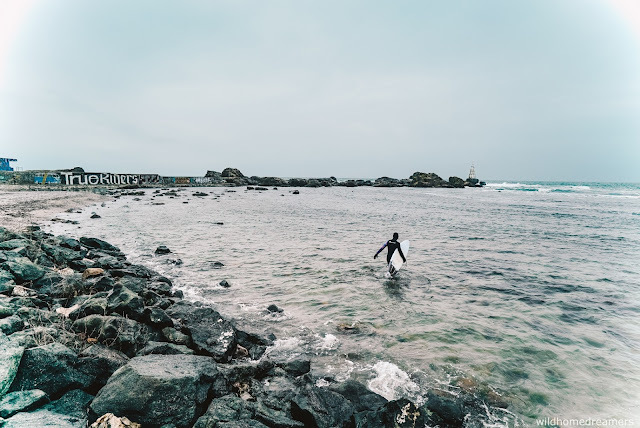 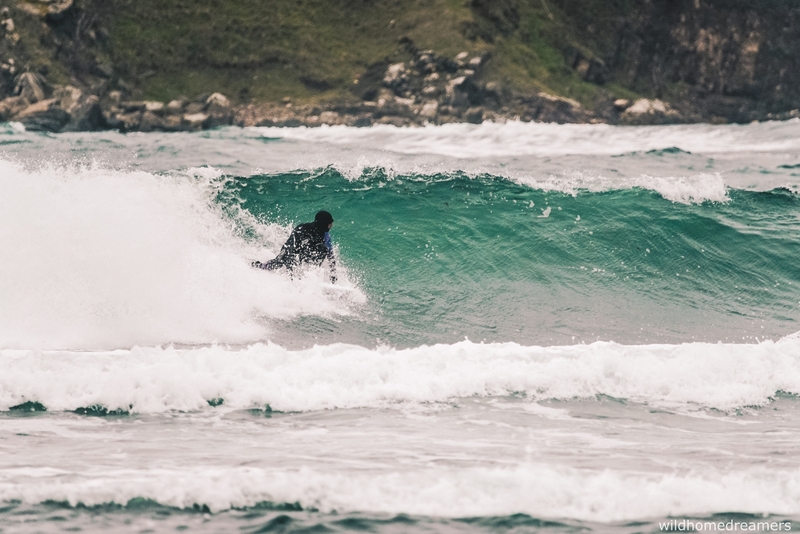 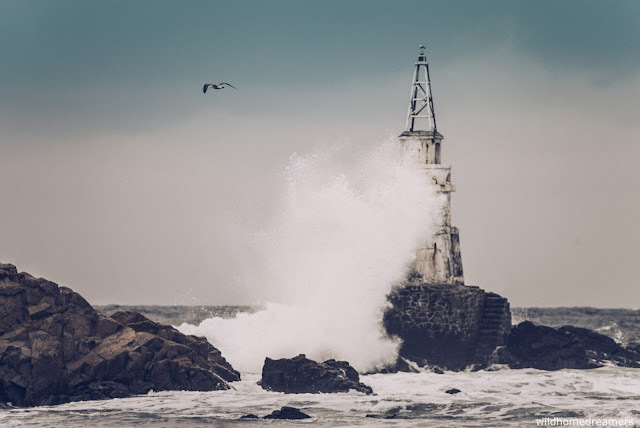 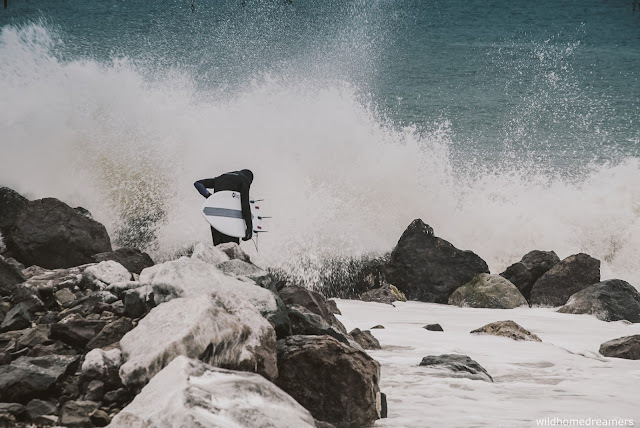 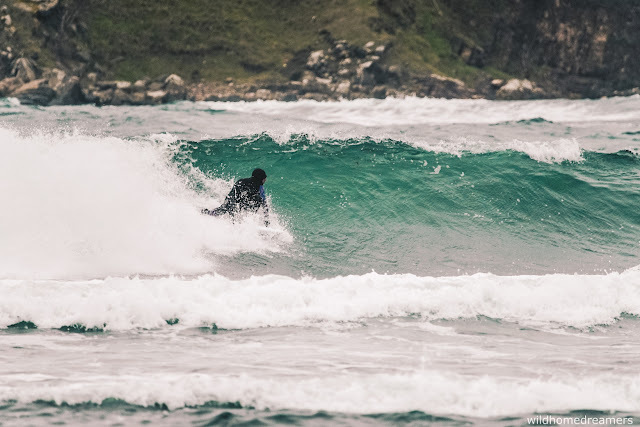 How extraordinary for a Bulgarian surfer to go winter surfing in the Black Sea, and also - with a wetsuit made in Bulgaria! 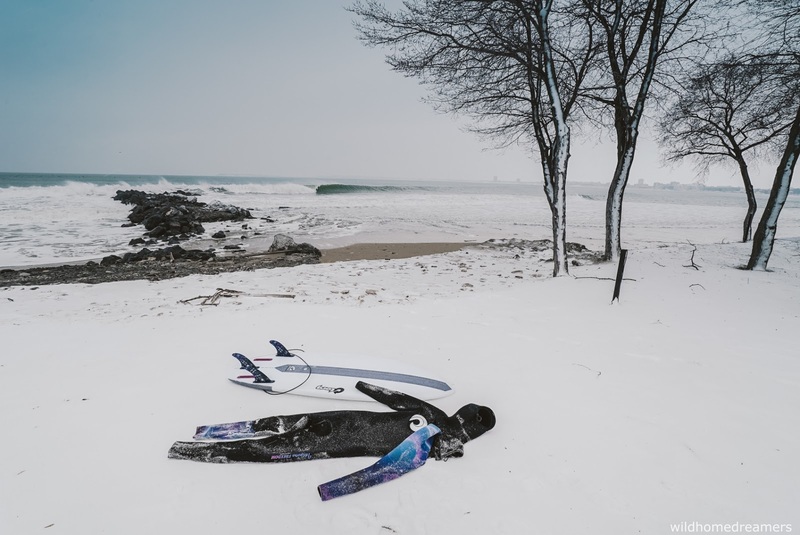 Thank you Runawave wetsuits for making the frosty conditions bearable! 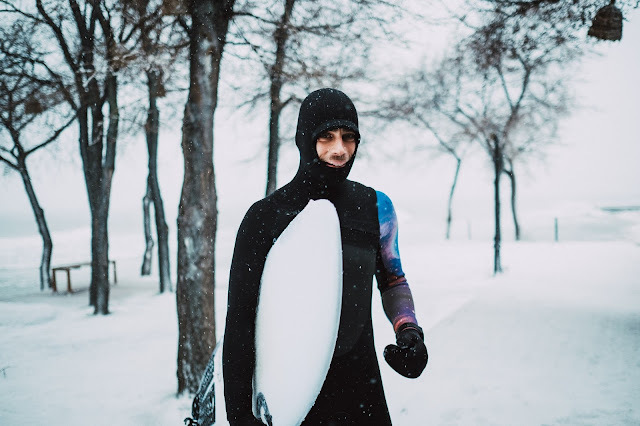 Your hooded 5/4/3 stands the cold like a beast!